Host Pro - Learn How to Set Up A Hosted Forum For Free! Learn how to create your own free hosted money making ProBoards community forum with our step-by-step 2 part host pro video series. 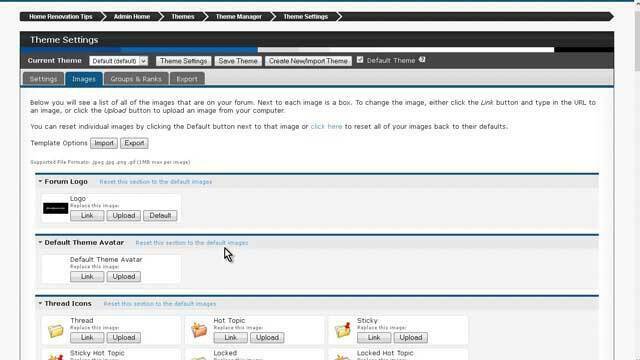 Learn how to set up a hosted forum for free with our 2 part video course. Discover how to signup and setup your own ProBoards community site with free hosting. There Is no cost to setting up your own money making forum now.